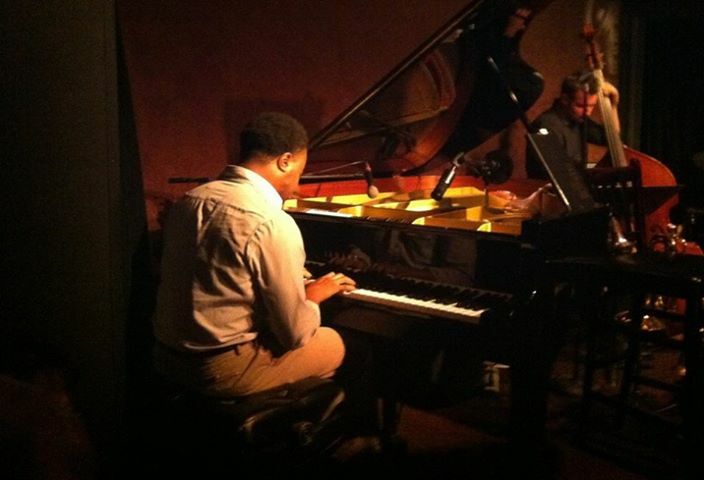 There are few venues left dedicated to the preservation of jazz, but our Jazz Corner on Hilton Head Island is just that. It is well known as the premier jazz club in the southeast who’s continued goal is celebrating America’s most distinctive sound! Some of the greatest jazz musicians in the world today has graced the stage here. 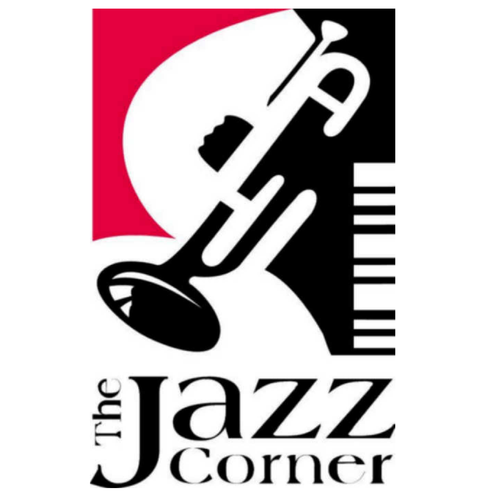 When visiting The Jazz Corner you will meet owner Bob Masteller, a well known jazz musician in his own right! They offer a full dinner menu and reservations are recommended. The chef, Wade Haase makes a Creole Seafood Fettucini to die for! Make sure you finish your evening with the dark chocolate ganache layer cake with figs macerated in balsamic. On Sundays in August you can hear one our local Motown bands Deaz Guys. Monday’s feature a Journey through Jazz with Martin Lesch. Tuesdays is all about Celebrating Swing! Show them your Preferred Guest Discount Card and receive 20% off your food. Don’t miss this beautiful experience while visiting Hilton Head Island! Celebrate National Hot Dog Day! — Faces Day Spa!